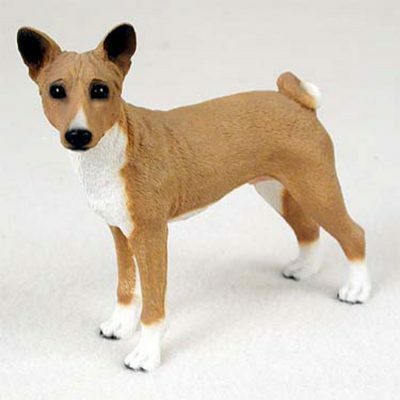 The Basenji dog figurine incorporates careful attention to detail. 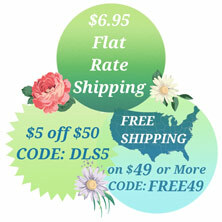 The coat is a made up of a smooth coat with brown, black, and white colors. 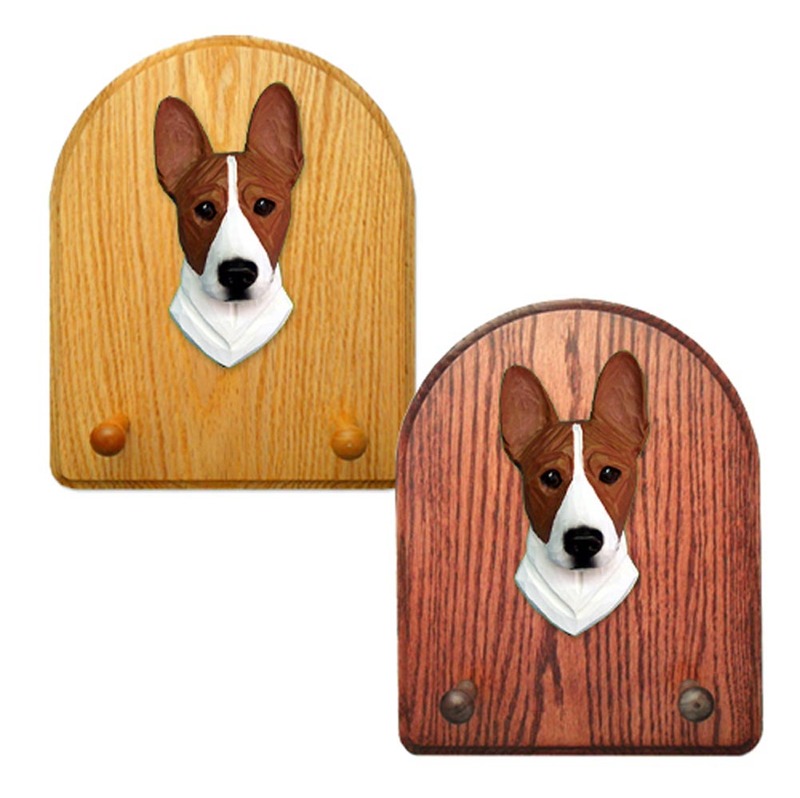 The paws, chest, stomach, tip of the tail, and top of the snout are white. The inside of the ears, eyes, and nose are black. 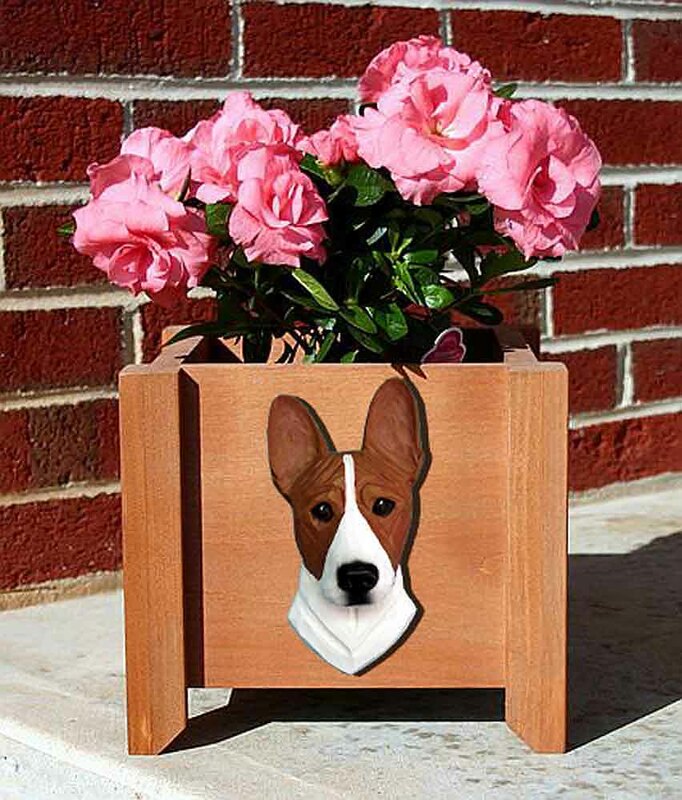 The rest of the figure is brown. 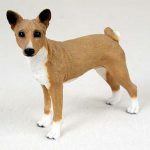 Our standing Basenji figurine properly displays the breeds standard gait and maintains the curled tail over the back and standing ears. 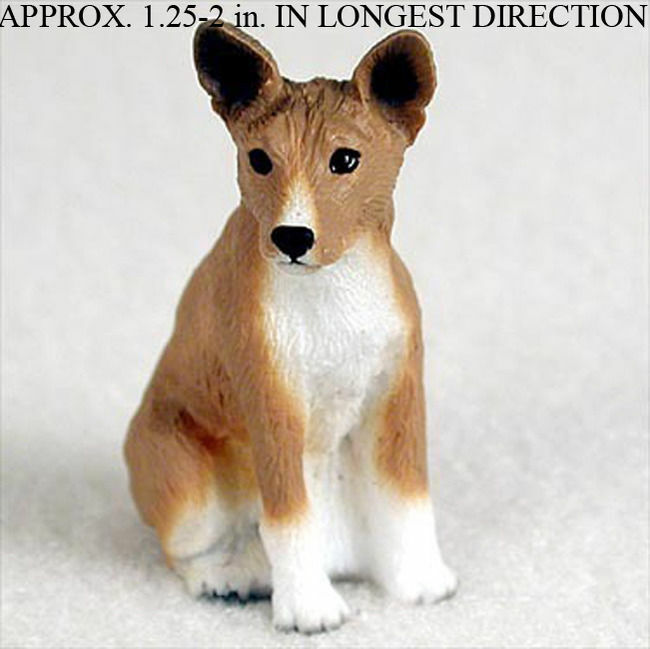 Have confidence that these figurines depict the real life breed. 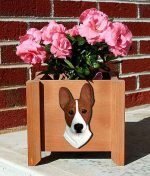 Ideal for gifts, home decor, and dog memorials.